Vitamins and minerals are essential dietary components. They are essential because human beings cannot make them ourselves and therefore must be ingested either via food or supplements. Although supplements may be appropriate for some individuals in some circumstances, the general rule is that human can get all the vitamin and minerals they require from a healthy diet. Supplements should only be used to ‘supplement’ dietary intake. If dietary intake is good enough, supplements are not required. If dietary intake is not good enough, try to improve dietary quality first before relying on expensive and potentially harmful supplements. Nutrition experts disagree and debate a lot. However, they agree that the best way to get the vitamins and minerals we need is through food. In terms of vitamins and minerals, we can think of foods in terms of energy density, which is the amount of nutrients contained in a specific food relative to the amount of calories (energy) it provides. 1. Green leafy vegetables, e.g., broccoli, spinach, Brussels sprouts, kale, etc. 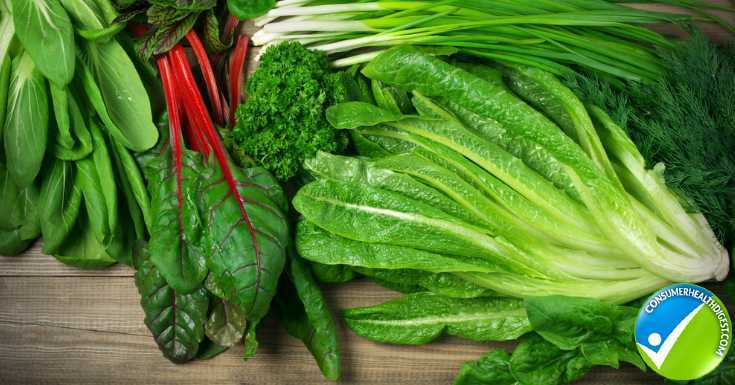 Green leafy vegetables are routinely referred to as some of the healthiest foods on the planet. It’s easy to see why: They are great sources of vitamin A, C, K, and folate as well as a good source of potassium, phosphorous, calcium and manganese. 2. Bell peppers. Peppers can be a tasty addition to meals but are also nutritional powerhouses. Did you know that per serving, pepper contains roughly twice as much vitamin C as an orange! Peppers also contain moderate amounts of beta-carotene, as well as vitamin B6 and K.
3. Mushrooms. Sometimes we tend to think of healthy fruit and vegetables as being as colorful as a rainbow. However, Plain old button mushrooms are actually a nutritional powerhouse! They area great sources of vitamin B2, 3 and 5 as well as copper and selenium. Interestingly, there is a nutrient we don’t hear much about called ergothioneine. Ergothioneine is a powerful antioxidant with many undiscovered effects and mushrooms are one of the only sources! Finally, some mushrooms which have been exposed to the sun will contain vitamin D.
4. Berries, e.g., strawberries, blueberries, raspberries, etc. 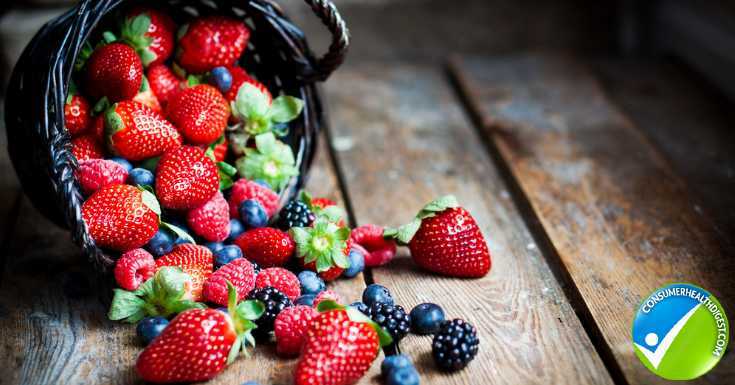 Berries of all kinds are great sources of vitamin C. They also contain quite a lot of folate, vitamin K, calcium, and manganese. 5. Legumes, e.g., lentils, kidney beans, black beans, etc. Legumes area great addition to the meal since they are high in protein, fiber, and complex carbohydrates but low in fat and very satisfying. Further, legumes are high in B-vitamins, especially folate, iron, magnesium, zinc and manganese and contain a moderate amount of calcium. 6. Sweet potatoes. The characteristic orange color of sweet potato flesh comes from beta-carotene (a type of vitamin A) so it’s no surprise that these contain a lot of beta-carotene. Less well known is that sweet potatoes are a great source of vitamin C, manganese, copper, and B-vitamins. 7.Seeds, e.g., flax, sunflower, pumpkin, etc. Seeds are roughly 50% fat, but the fat is mostly healthy unsaturated fat. Also, seeds contain a huge variety of vitamins and minerals meaning although you get lots of calories, you also get lots of nutrients. Therefore adding a small serving or two of seeds can be a great addition. Due to their fat content, seeds are a great source of vitamin E *which stops their fats from going rancid). Seeds are also great sources of vitamin B-vitamins and some minerals such as manganese, selenium, phosphorus, magnesium. 8.Raw, unsalted nuts, e.g., almonds, cashews. Similar to seeds, nuts are high in fat but again mostly healthy fat, and they contain lots of nutrients. Again similar to seeds, nuts contain vitamin C but also B-vitamins, iron, calcium, potassium, zinc and magnesium. 9. Avocados. 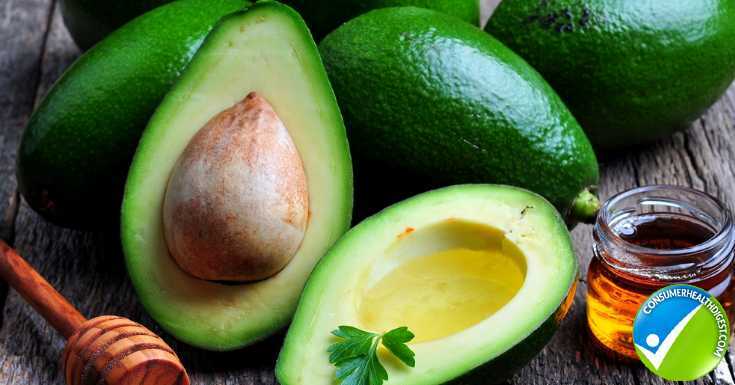 Being high in monounsaturated fat, avocado also contains vitamin E but also B-vitamins, potassium, and copper. 10.Wholegrains e.g., oats, quinoa, barley. Carbohydrates and grains, in general, remain a controversial topic. Remember that the processing of a whole grain (e.g., wild brown rice) into a refined grain (e.g., white rice) involves tripping away the outer layer of the grain. This layer contains a lot of fiber but also many nutrients! Stick to whole grains which tend to be great sources of B-vitamins as well as some minerals including magnesium, iron, selenium. Vitamin D: Vitamin D is unique in that humans can make it…but only with appropriate sun exposure. Vitamin D is naturally found in few foods (oily fish like salmon and sun-exposed mushrooms). Therefore in those who don’t get sufficient sun exposure year round, a vitamin D supplement may be necessary. Vitamin B12: Vitamin B12 is found in all animal products, including meats, dairy products, eggs, etc. Therefore those eating plant-based diets, including vegetarian and vegan diets, need to ensure an adequate intake either via a supplement or fortified products. The absorption of vitamin B12 is very complex and many individuals who consume lots of meat, dairy, etc. have low absorption and low levels. 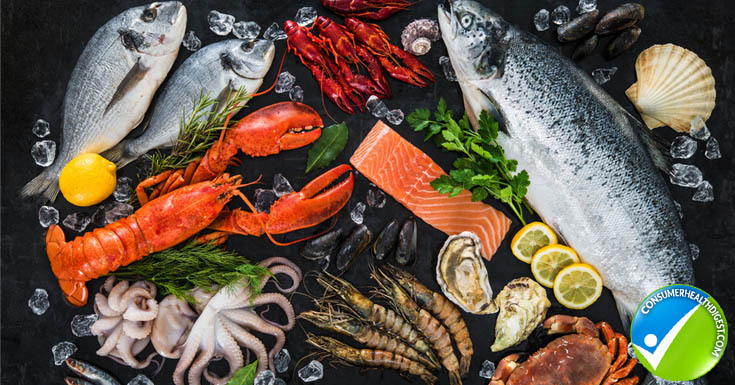 Iodine is an essential nutrient found mostly in seafood (e.g. fish, seaweed) but also in dairy products. Avoiding these foods can result in a low iodine intake. To meet your vitamin and mineral needs, consume a wide variety of fresh and frozen fruits and vegetables. Legumes and fattier plant foods such as nuts, seeds, and avocado provide mostly unsaturated fats as well as many other healthful nutrients. This article has focused on vitamins and minerals. However, many other nutrients are hugely beneficial and may not be contained in some of these foods. One way to set up a dietary plan that meets your nutritional needs is to work with a registered dietitian, who can take into account your food preferences and allergies (such as lactose intolerance) or other health issues (such as diabetes).